Disney and Marvel are never ones to miss out on making money after a cinema release through every type of random merchendice you can think of from toys to toothbrushes. One thing they did miss was a Loki Stand up, we got ones of everyone else in the Avengers and even a Nick Fury one but they missed out on the most liked character from the movie. 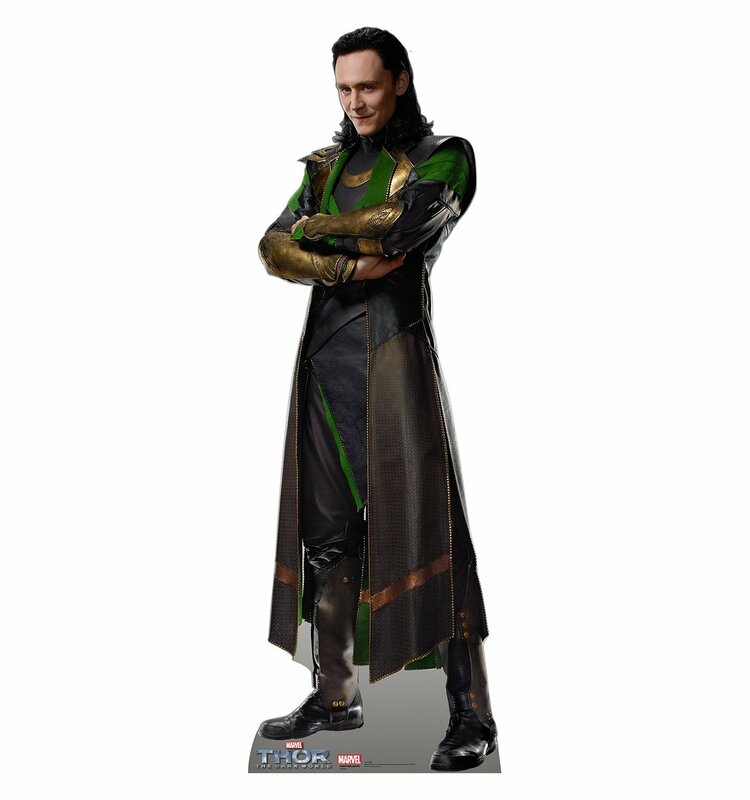 Thanks to his part in Thor Dark World fans of Tom Hiddleston’s Loki have finally got that missing stand-up cardboard cutout they have always wanted. The original post about the Avengers cardboard cutouts had a lot of comments from dissapointed fans so it’s nice to finally give them to good news.